The Kelly Brush Foundation believes in the power of being active, independent, and free. Get out and go! 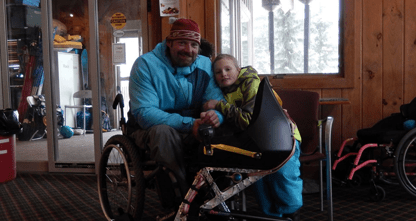 Grants to buy adaptive sports equipment. News from the KBF and updates from Kelly. Kelly’s injury in 2006 sparked a movement. Today she is a pediatric nurse practitioner, mother, skier, biker, golfer, weekend adventurer, and leader of the Kelly Brush Foundation. 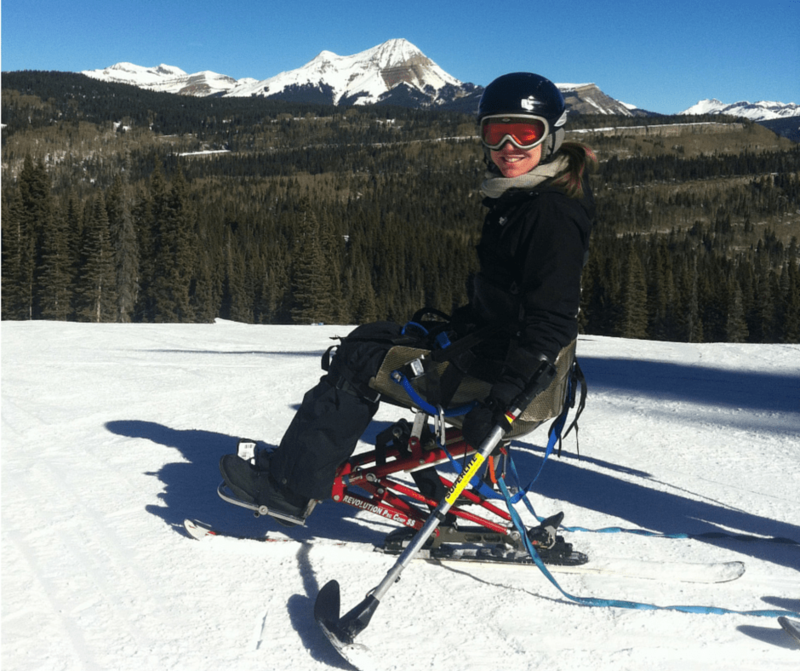 She inspires others living with paralysis to find freedom and independence through being active. To inspire and empower people with spinal cord injuries to live active and engaged lives. Safety is cultural. We provide the education and advocacy to ensure safety is always part of the conversation. Safety takes equipment. We provide grants to help ski clubs purchase b-netting, supporting trail widening projects, and purchase other safety equipment. Since 2006 we have helped keep thousands of ski racers safe and continue to be a leading voice and advocate for safety in the sport of alpine ski racing. There are 12,000 new spinal cord injuries in the US each year. Help even more people find confidence, independence, and happiness through sports.